Bookkeeping plays a vital role in a successful business. Avoid late invoicing, stress, and poor cash-flow! Find out the top 3 reasons to hire a bookkeeper. Being self-employed can be great. You can have the opportunity to work from home, create your own success, acquire the rewards personally and most importantly, be your own boss. However, a common problem faced by independent contractors is the failure to stay on top of their finances. – If you own a small business in Canada, then you must read this article. As an Accountant in Mississauga and Oakville, I will share the best accounting tips that will put your business on the path to financial success. The big 4 accounting firms, Deloitte, KPMG, Pricewaterhousecoopers (PWC), and Ernst and Young (E&Y), tend to be more expensive than local accounting firms in Toronto. 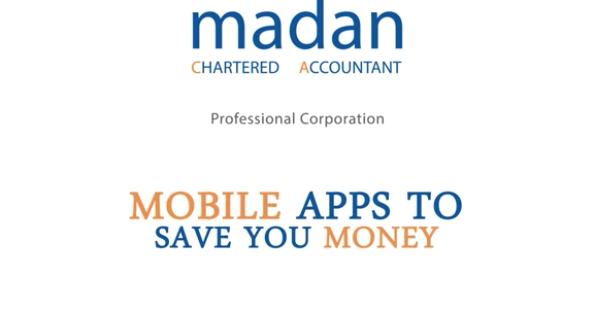 Madan Chartered Accountant is an accounting firm specializing in tax, assurance, accounting and consulting for businesses and business owners. Being in the chartered accountancy profession, we are well equipped to provide our clients with the expert advice that they need on a wide range of issues.